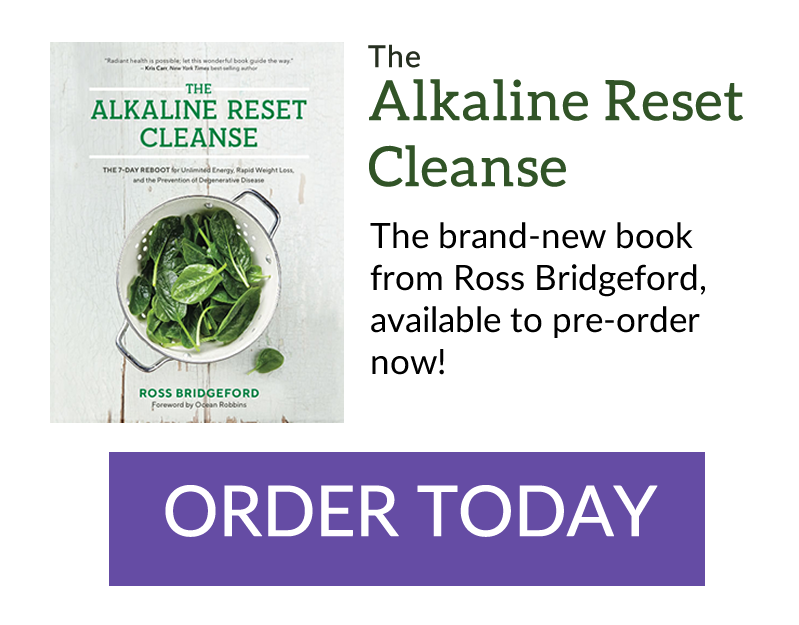 When you purchase, you have 30 full days to try the entire course, recipes, watch the videos, try the Alkaline Reset Cleanse and if at any time during those seven days you decide it is not for you – you can cancel the purchase and have your $197 refunded. You will also be sent full cancellation instructions upon signing up, for your records. When you purchase, you have 30 full days to try the entire course, recipes, watch the videos, try the Alkaline Base Camp and if at any time during those seven days you decide it is not for you – you can cancel the purchase and have your $1 refunded. If you go past the 30th day, your card will be automatically billed the monthly subscription fee of $29.99 per month, each 31 days. You will also be sent full cancellation instructions upon signing up for your records. With all payment methods, I want to assure you that this purchase is at absolutely zero risk to you. You can try the Anti-Inflammation Breakthrough, download all of the materials, go through the course, physically do the cleanse as many times as you like, enjoy all of the bonuses and get all of the results you need or want within 30-days and still get a full refund, no questions asked. You have up to 30-days of your purchase date (as per the time stamp on your order receipt) to ask for a full refund and get 100% of your money back. You have 30-days from the date of receiving the Chanson to use, explore, enjoy before you need to decide if you want to keep it. If you want to return it, please contact [email protected] using the email address you used to purchase. For ex-demo sales, you will have 5 years warranty whereby you cover shipping to our repair centre and we will repair, pay labour, parts, servicing and the shipping back to you. After 12 months, you will cover shipping both ways plus parts, we will still cover labor. You have 60-days from the date of purchase to request a refund. No reason required, simply email [email protected] and we will return the money to you within 48 hours.